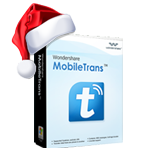 Thank you for your visiting and your interest in Wondershare products! This Special Offer is over now. To get the latest news of Wondershare products and promotion campaign, you can just visit Wondershare homepage. 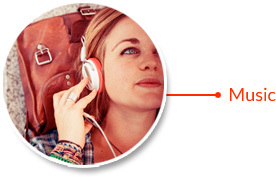 Wondershare TunesGo frees your music. 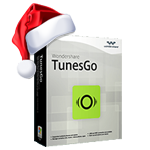 Discover, Download, Manage and Enjoy your favorite music with TunesGo. 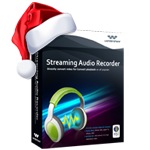 Download video from Youtube and also another 1000+ video sharing sites like Dailymotion, Vimeo for offline access or playback on your mobile devices. 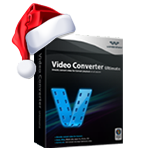 Download, convert, edit, enhance, burn, organize, capture, and watch videos in over 150 formats. Transfer contacts, text messages, call logs, calendar, photos, music, video and apps between iPhone, Android, WinPhone, Nokia (Symbian) phones and BlackBerry – in one click! 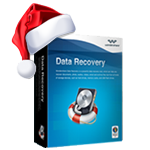 Recover lost or deleted contacts, text messages, photos, WhatsApp messages, audio files, videos, documents and more from your Android and iOS devices. Copy music, playlists, videos from iPod, iPhone & iPad to iTunes Library, and to your PC for backup. 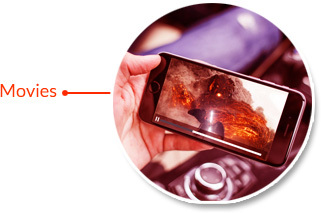 Manage & Transfer iOS Photos, Messages, Contacts & Files. 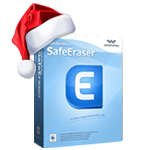 Permanently erase your phone and protect your private information when selling, recycling or donating your old device. All-in-one PDF editor. Easily Create, Edit, Convert, Sign, OCR PDF files. Change the way you work with PDF.